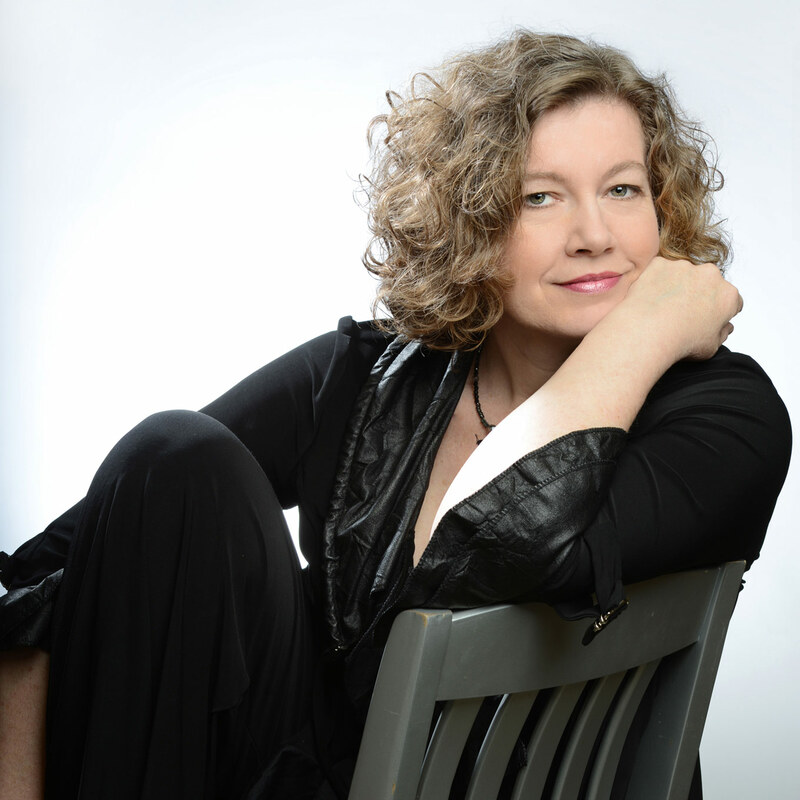 Adi Braun has a long list of cabaret, concert and theatre successes to her credit. She has performed in every major jazz and concert venue in Toronto, has toured Canada, the United States, and Europe. This fall Adi releases her fourth CD – “Canadian Scenes I” which marks her singer/songwriter debut. “Canadian Scenes I” follows Adi’s three, critically-acclaimed CDs - “Delishious” (2003), short-listed for a 2004 Juno Award nomination, “The Rules of the Game” (2006), from which the song “Show Me Yours” was featured on an episode of the hit U.S. TV series “The “L” Word”, and “Live at the Metropolitan Room” (2007), recorded off-the-floor at New York’s acclaimed jazz/cabaret venue. Born in Toronto, Adi Braun grew up in Europe surrounded by music and musicians. Her parents were opera singers, and her father, Victor Braun, was one of Canada’s leading baritones. Her first instrument was piano, which she began studying at the age of six. With no formal voice lessons, she made her first pop/jazz recording at age 19. Following family tradition, Adi trained classically at the Royal Conservatory of Music and the University of Toronto’s Faculty of Music. She began her singing career as a classical recitalist, a soloist with orchestra, and on-stage in operas and operettas alongside her brother, baritone Russell Braun. Adi started “singing sideways” in the late 90’s and returned to the music she loved, which she calls “cabarazz”, drawing on aspects from both cabaret and jazz. After winning a local competition in 2001, she was catapulted to centre-stage as one of Canada’s leading jazz vocalists. In 2007, Adi was nominated as “Best Major Jazz Vocalist of the Year” by the Manhattan Association of Cabarets and Clubs (MAC). Her sophisticated style and subtle delivery evokes such vocal greats as Sarah Vaughan, Lotte Lenya, Judy Garland and Rosemary Clooney. Elizabeth Ahlfors of New York’s Cabaret Scenes describes Adi as “A tad Dinah Washington, a hint of Lena Horne, the enveloping warmth of Doris Day, all gift-wrapped up in a unique sound that is singular Adi Braun!” Adi’s repertoire ranges from the Great American songbook, to European cabaret, to contemporary songs by Canada legend’s Shirley Eikhard and Gordon Lightfoot as well as her own originals. Whether she is singing in English, French, Spanish or German, Adi Braun is “a power-frau who gives jazz standards a unique touch, telling stories that are miniature life moments” (Rheinische Post, Düsseldorf, Germany).